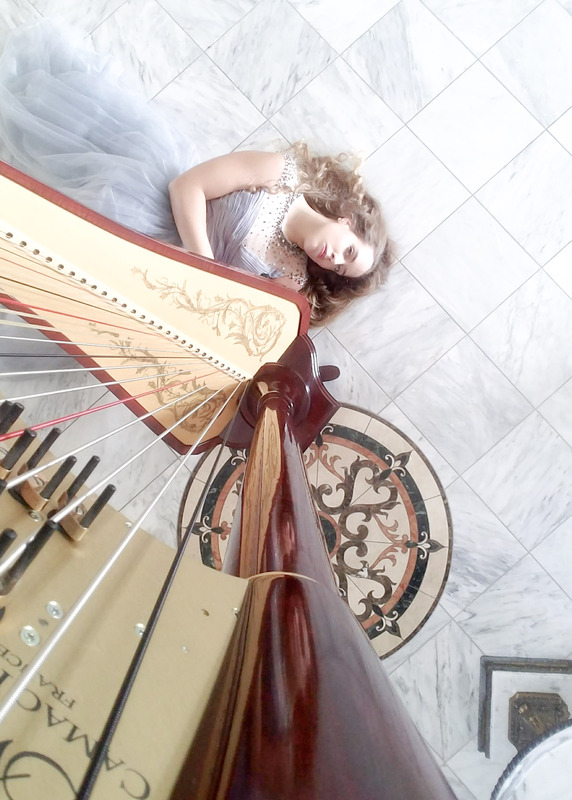 Harp & Soul, founder and owner, Nichole Rohrbach McKenzie is not only a talented harpist and musician, but she brings over 15 years experience as both a professional musician & corporate operations director. Nichole works with each client to ensure that the live music for your event provides a custom live soundtrack that you and your guests will rave about! Music sets the rhythm for your wedding or special event. Eliminate the potential stress of choosing musicians simply because they fit your budget. Do your research to ensure that you are hiring professionals capable of meeting your vision. Here at Harp and Soul not only do we have creative consultations with each client but we also strictly enforce early arrival guidelines to ensure that all musicians are on-site and ready to play before the scheduled start time. Nichole personally works with each client to ensure that your musician(s) meet the high standard of excellence that is required of all Harp & Soul performers. In addition to her role as your premier music event planner, she also is the primary harpist for Harp & Soul. Nichole understands the importance of not only giving a stellar performance but also the importance of providing quality through preparation. She invests quality time preparing and outlining your live music to ensure that the delivery and layout is in keeping with the design of your live music soundtrack. Harp & Soul appreciates the positive feedback from clients and their guests. If you have enjoyed the music we offer, please take a moment to share your feedback on Google or The Knot or Wedding Wire!